Alex & Rosa Dembitzer Donor Pool – 2 lives saved Continue reading Because of You! 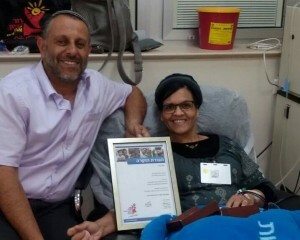 In August 2016 Ezer Mizion’s Bone Marrow Registry facilitated 34 lifesaving transplants for a total of 2,235 lives saved! 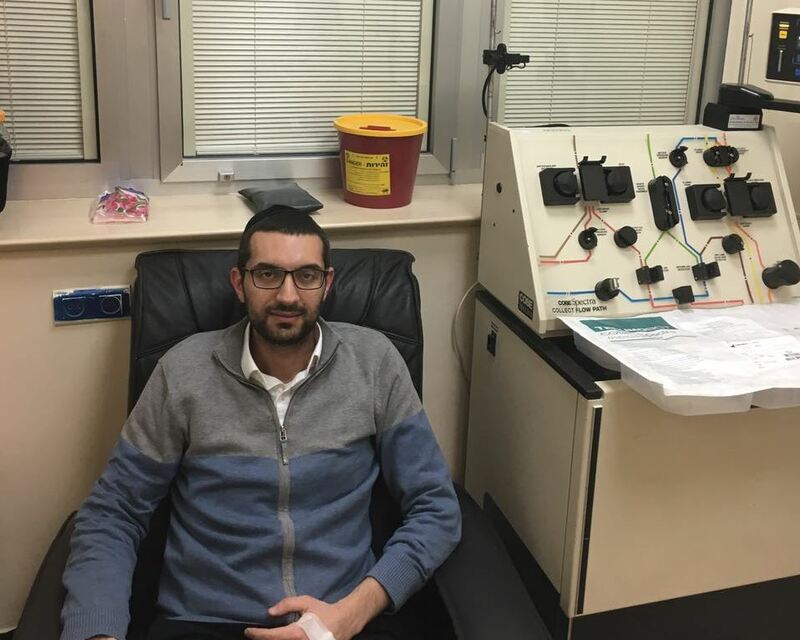 Of these, 23 were made possible by funding from personalized donor pools. 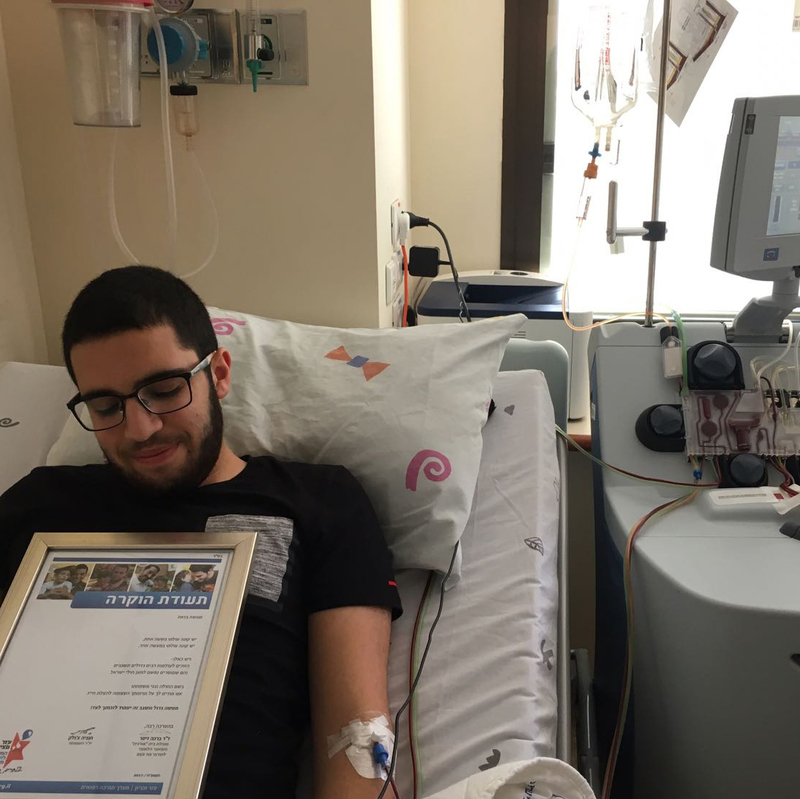 In July 2016 Ezer Mizion’s Bone Marrow Registry facilitated 25 lifesaving transplants for a total of 2,201 lives saved! 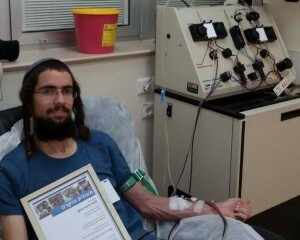 Of these, 12 were made possible by funding from personalized donor pools. In May 2016 Ezer Mizion’s Bone Marrow Registry facilitated 28 lifesaving transplants for a total of 2,153 lives saved! Of these, 18 were made possible by funding from personalized donor pools.